We have many different kinds of both fresh and salt water fish to choose from. You will find a wide assortment of fish tank ornaments and gravel, as well as live and plastic plants. We have a large variety of both fresh and salt water filters, heaters and fish tanks, complete with covers, light bulbs and stands. 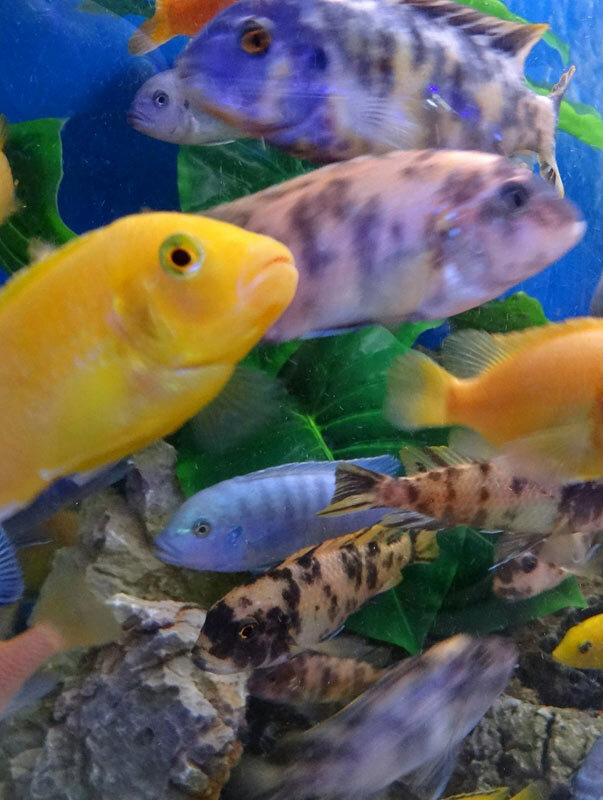 Check in often, as we get new fish in on a regular basis, both freshwater and saltwater. You will find a fun, clean, friendly atmosphere for all of your fresh and saltwater fish supply needs!